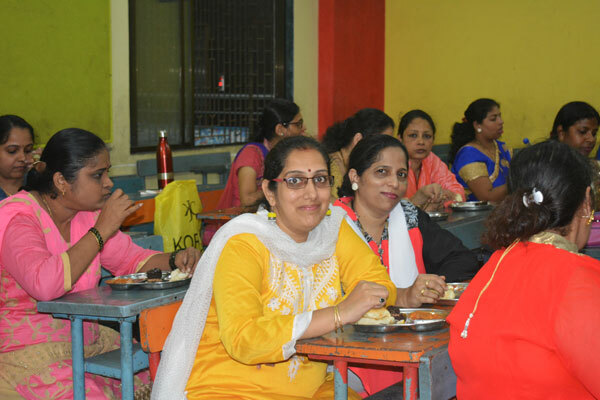 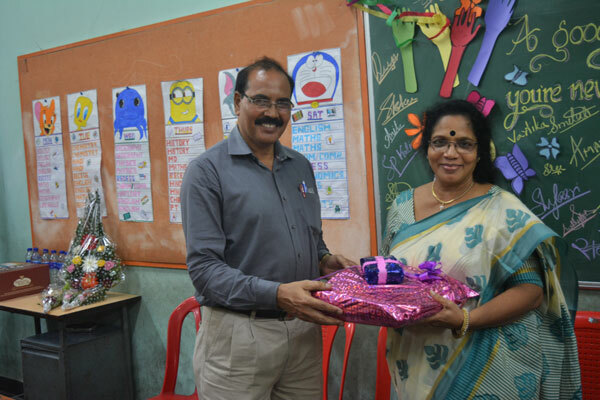 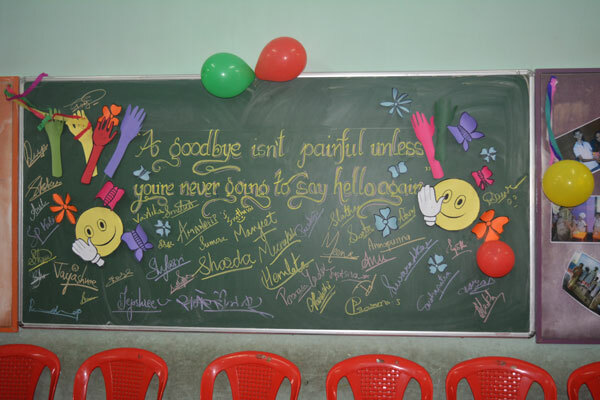 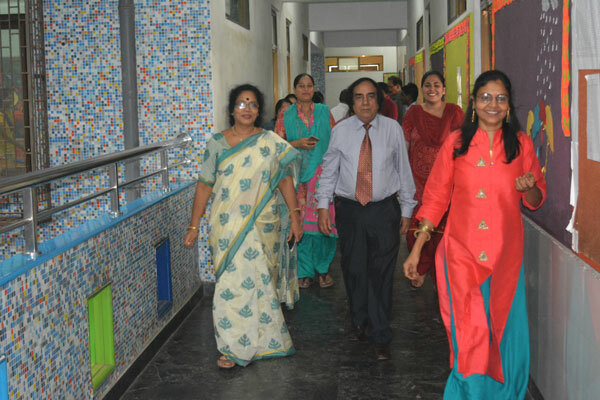 A grand farewell function was organized on 13th July, 2017 to lead adieu to the Principal, Mrs. Beena K. Thambi. 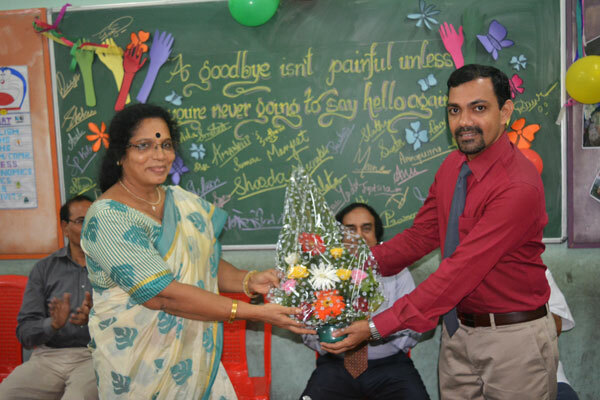 She recently retired after two years and 8 months at helm. 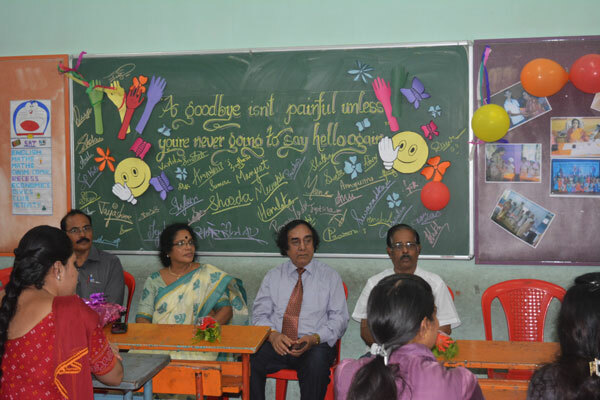 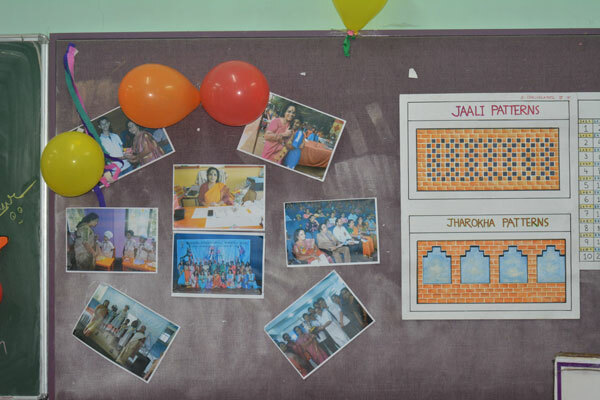 The occasion was graced by the dignitaries like Dy. 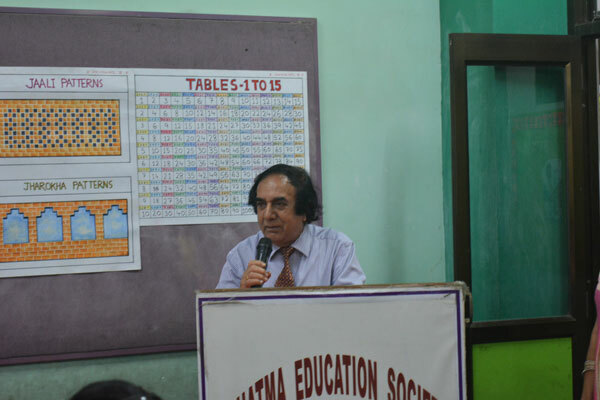 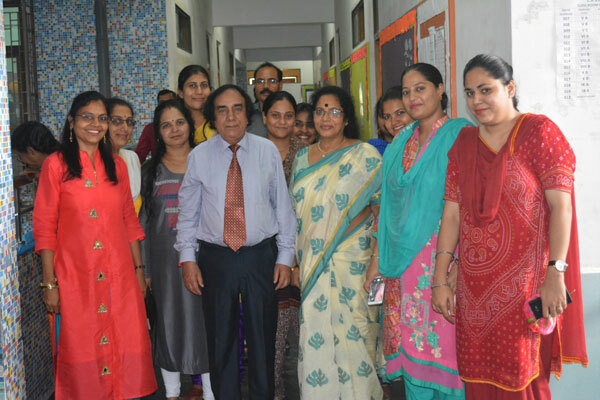 C.E.O., Mr. A. L. Tripathi, C.B.S.E. 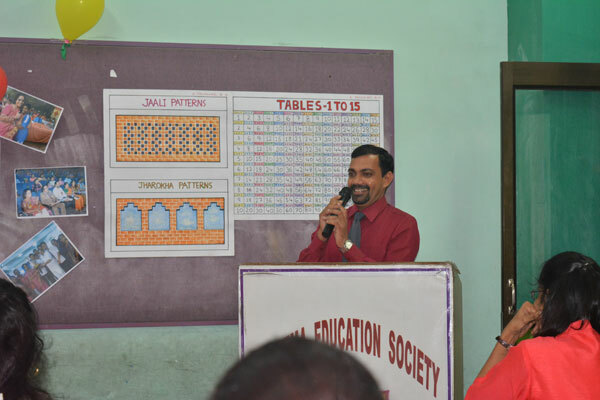 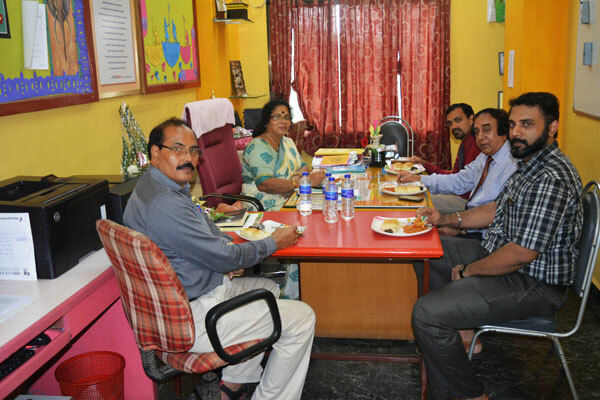 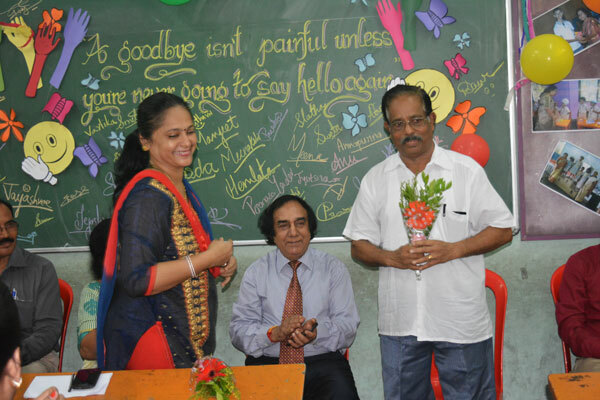 Principal Mr. Jomon Mathew, Manager Mr. Ramachandran Pillai and one of the senior most teacher Mr. Girish Singh. 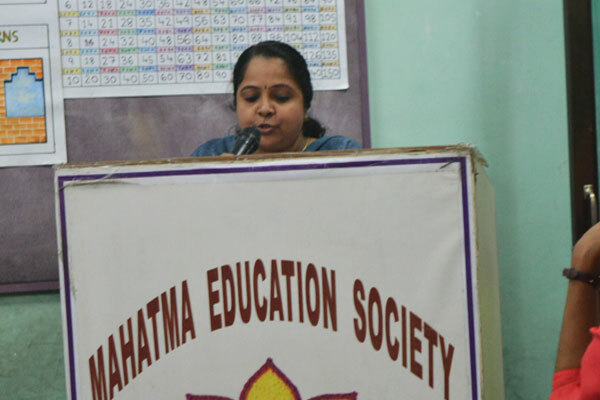 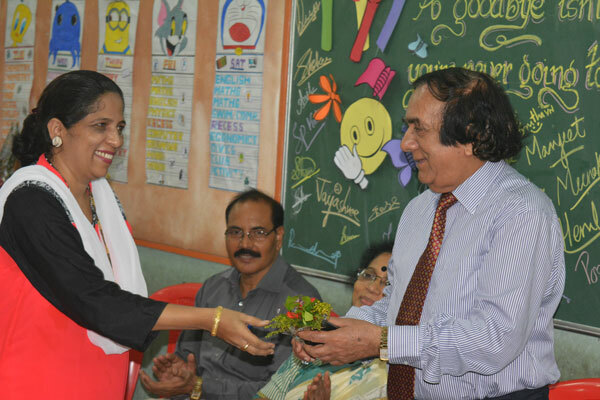 All unanimously appreciated, Mrs. Beena K. Thambi for taking school to new heights of success and glory. 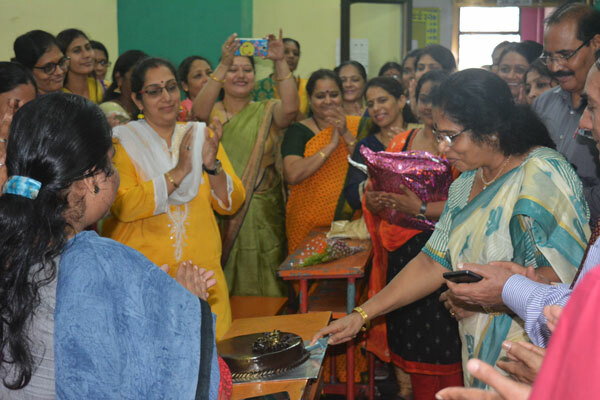 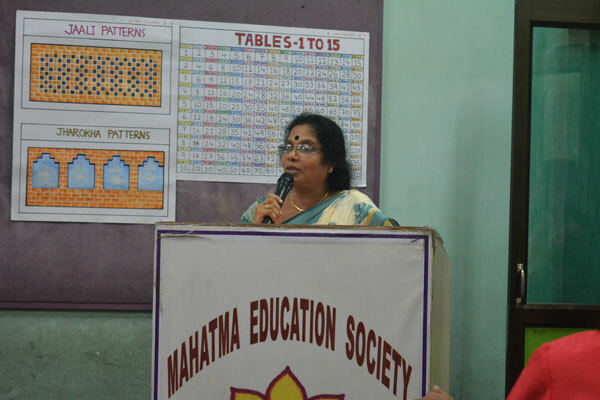 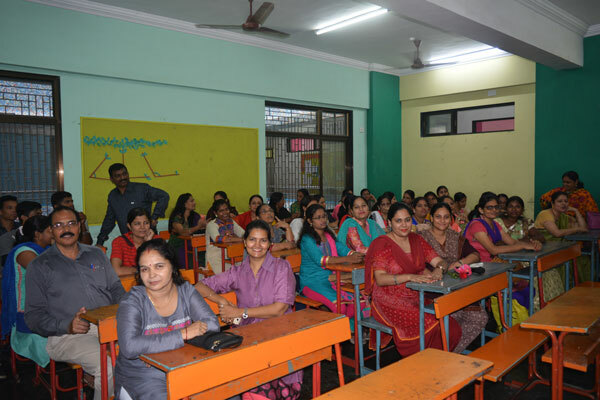 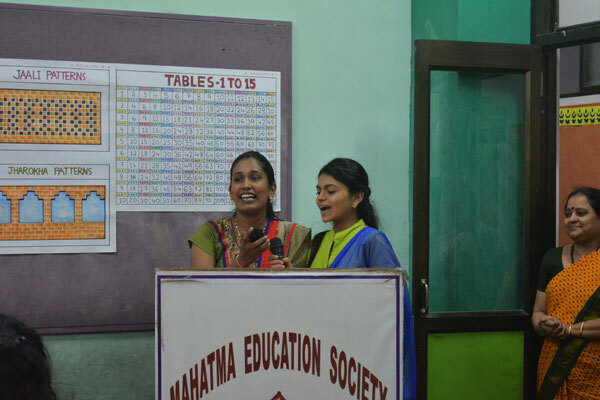 In her thanks giving speech, Mrs. Beena K. Thambi acknowledges the support and love extended by the Management, teaching staff and non teaching staff during her tenure. 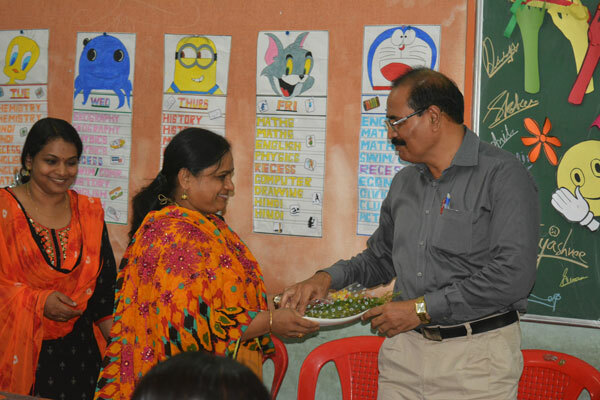 The staff expressed their respect and love towards her by offering her a gift. 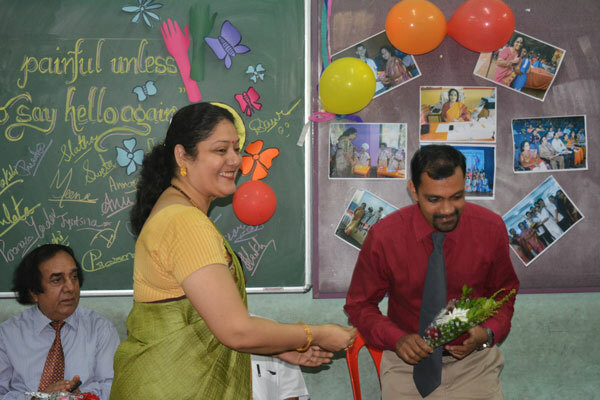 All wished her a peaceful and healthy life.